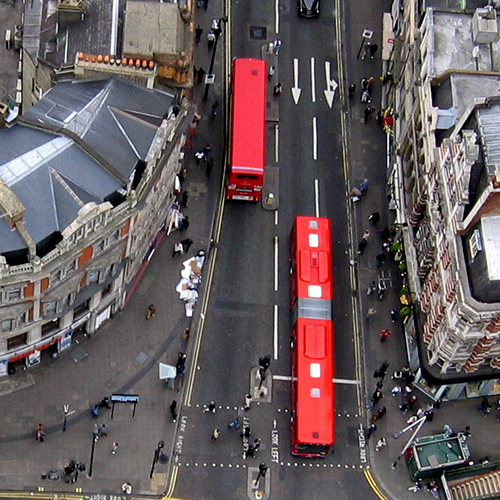 Electrically powered buses are changing the way transport operators work. 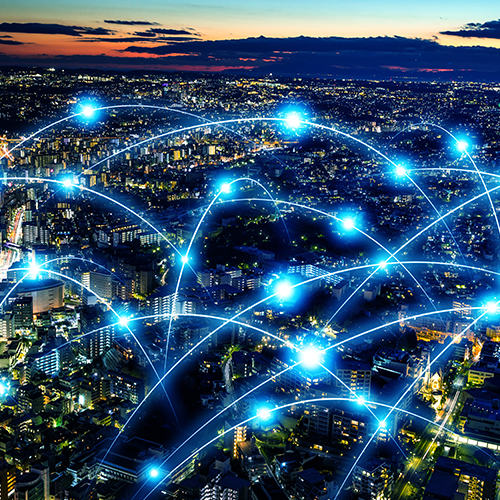 Charge management and charging times, ranges and route lengths, night-time charging or rapid charging – the new technology challenges planners and dispatch managers and raises lots of questions. IVU.suite provides answers. 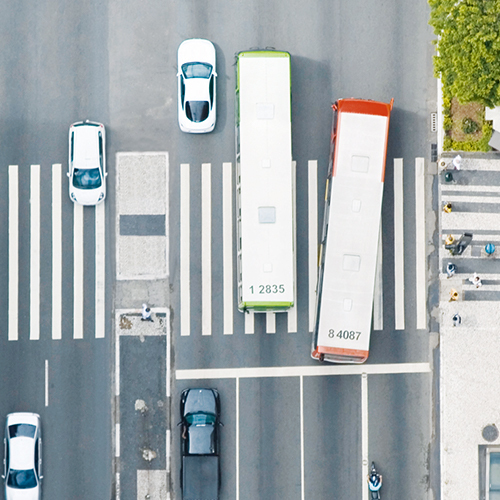 With numerous automated features, it helps to optimise operational flows and integrate e-buses seamlessly into planning, dispatch and fleet management. From a single bus to a whole fleet, from mixed fleets to electric-only vehicles – IVU.suite is prepared for all scenarios. Because the mobility of tomorrow starts today. IVU.suite knows the properties of the e-buses, the charging options and the route situations, and assists planners and dispatch managers with suitable suggestions. Whether buses are powered by electricity or combustion engine, IVU.suite combines all vehicles of all manufacturers in a single system: no cumbersome switching between user interfaces and no additional software required. From planning and dispatch to the control centre, the on-board computer and vehicle telemetry – IVU.suite integrates everything in one solution. The powerful optimisation core of IVU.suite plans vehicle working schedules and duties automatically, ensuring maximum use of e-buses and optimum deployment of employees. In the case of new routes, IVU.suite helps with checking scenarios and selecting the right vehicle. Regardless of whether the bus is charged at night at the depot or ad hoc during the vehicle working schedule: IVU.suite automatically calculates optimised, range-adapted vehicle working schedules including charging times. 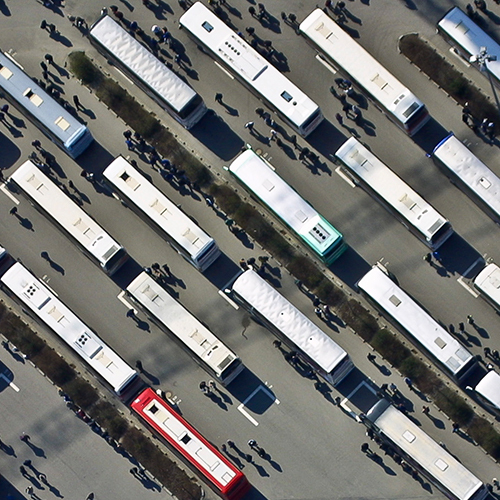 Act before there's a queue at the charging station: with IVU.suite, dispatch managers can easily plan when to charge buses, always keeping an eye on charging times, ranges and the connected load available. Not all e-buses are the same. Depending on the technology used, buses need different charging systems. To eliminate errors, IVU.suite stores the respective requirements and factors them in. Which bus has enough power for the forthcoming vehicle working schedule? When performing the rostering, IVU.suite automatically incorporates current recharge statuses – and warns dispatch if the statuses are not sufficient. Layover time, charging time, break time: IVU.suite helps planners to prepare optimum duty schedules that take all activities into account and deploy drivers efficiently. Before the trip with the e-bus, the driver undergoes training: from operating instructions to knowledge of the charging system – when allocating staff, IVU.suite automatically makes sure the right qualifications are in place. Stop-and-go traffic, the cold, high temperatures – lots of things affect the range of e-buses. IVU.suite continuously informs drivers and dispatch managers whether there is enough power left, and provides assistance when it is running low. Trip schedules are very tight. Is the charging time at the turnaround point enough for the next trip? Can the next charging station be skipped? How long does the bus have to be charged before it can set off again? IVU.suite provides the answer. An accident on the road, a diversion – it's not always possible to charge as planned. IVU.suite displays the nearest charging opportunities and makes dispatching decisions easier. Let us know how we can integrate your e-buses with the IVU.suite.